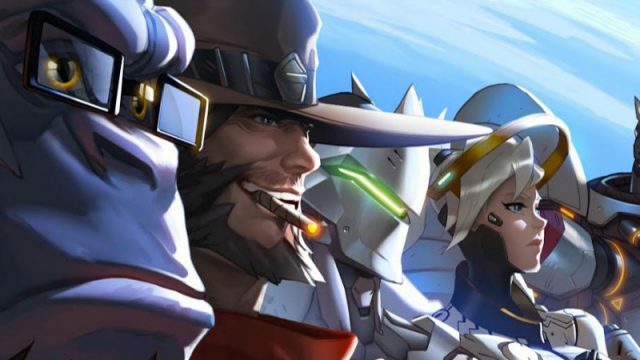 Overwatch took home the top prize of “Game of the Year” at this year’s Game Awards. The longest running video game awards has picked its list of winners for 2016. The world’s top minds reveal where computers are headed in the next 100 hundred years.